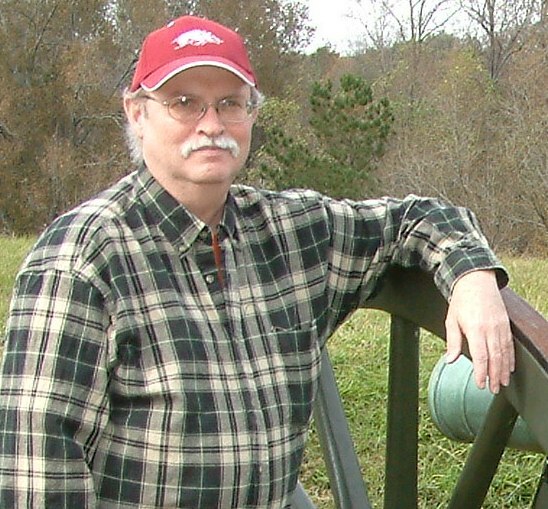 S. J. brown is a wildlife photographer & Author. For 15 years she has traveled extensively throughout the United States in pursuit of wildlife encounters. Much to the dismay of her spotter, and husband this often involves trekking through thick brush, muddy trails, rocky seas or secluded locations, but the interaction with wildlife makes it all worth it. S. J. Brown’s photographs and written words are a way to share her encounters with others. The time she spends with students and adults discussing photography, and wildlife hopefully inspires others to explore their creative side. 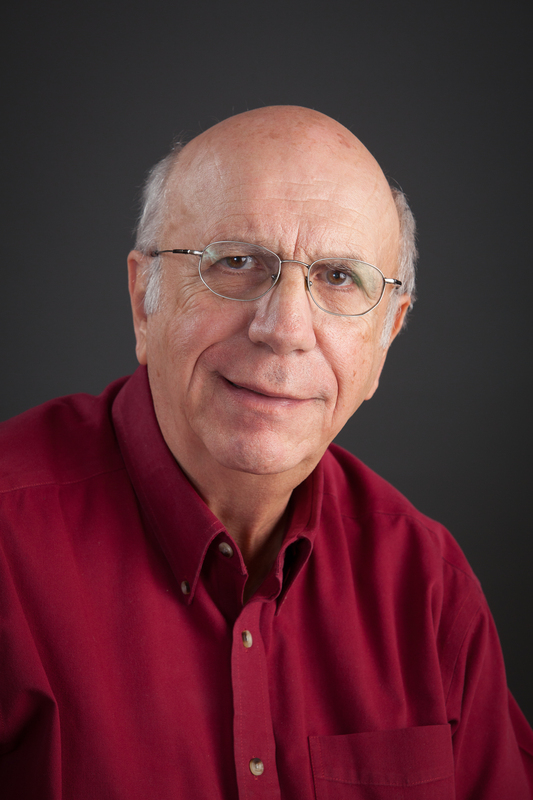 Dr. David Ciambrone is a retired executive and scientist and award winning, best selling, author living in Georgetown, Texas with his wife Kathy. He has been past vice president of Sisters-in-Crime; Orange County, CA, and past President of the Austin chapter of Sisters-in Crime, and is Past President of the San Gabriel’s Writer’s League in Georgetown, Texas. He served on the Board of Directors of the Writer’s League of Texas. He’s a member of the International Thriller Association and Mystery Writers of America. Dr. Ciambrone has published 20 books, (two text books, three engineering and management books, a book on poisons, and 14 mysteries). He also wrote newspaper columns, and wrote for a business journal. 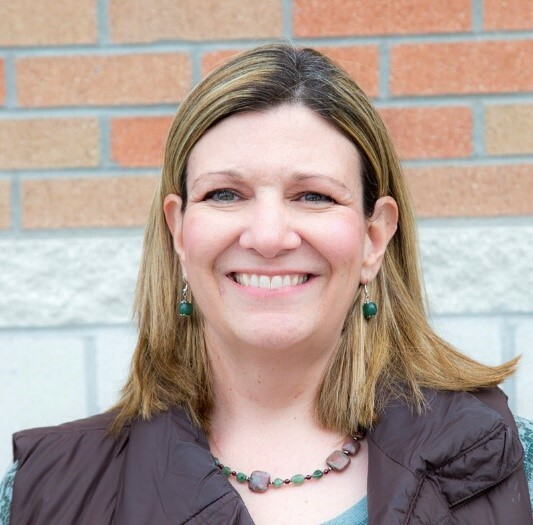 Dr. Ciambrone has been a speaker at regional and national writing conferences. He has the Bronze Trowel award from the Archaeological Institute of America, and is a member of the Order of Merlin, IBM. 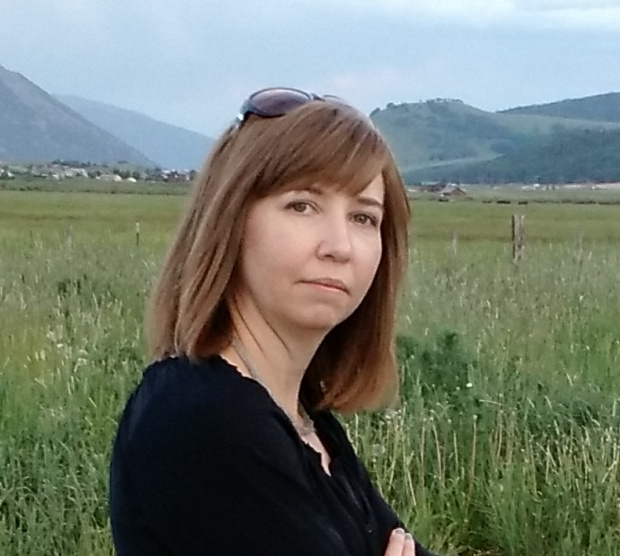 Keri De Deo, owner of Witty Owl Consulting, lives in northern Arizona and works as a writer, editor, researcher, and instructional designer. She is author of the young adult novel NOTHING BUT A SONG, released December 5, 2017. 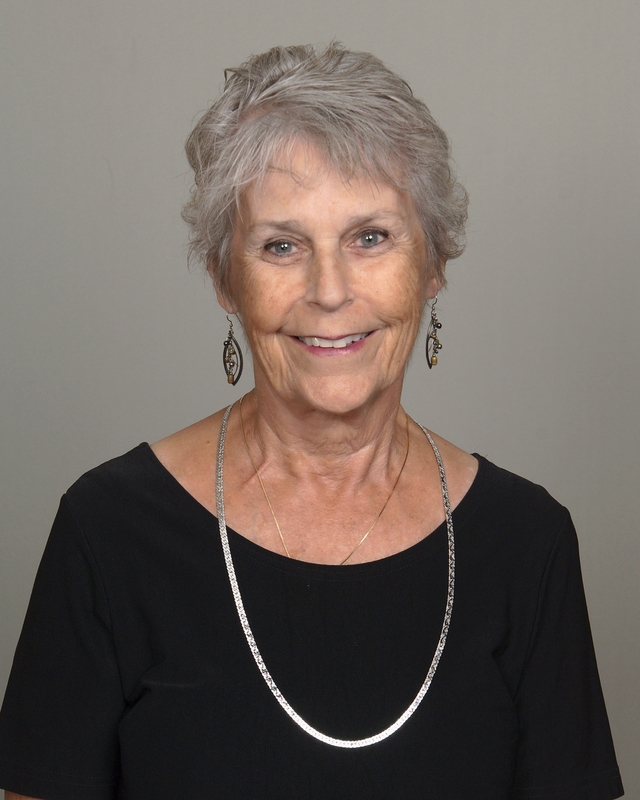 She loves technology and finding innovative tools for a happy, healthy life. 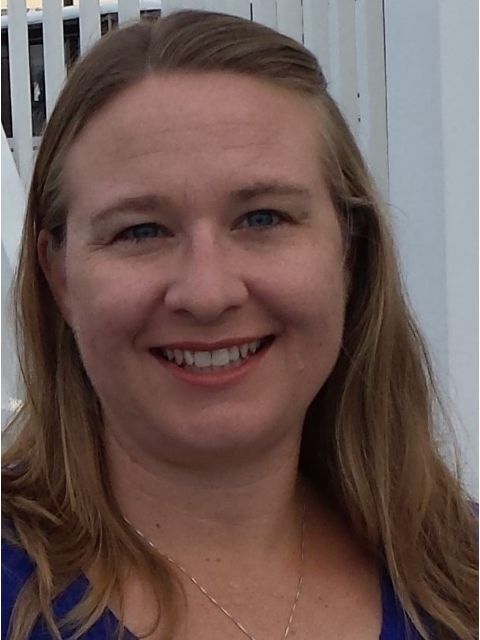 Keri spends her free time with her husband kayaking, hiking, and walking her two beautiful dogs: Maiya and Lilla. To learn more about Keri, visit her website keridedeo.com! You can follow her on Twitter @thewittyowl and on Facebook @authorkeridedeo. 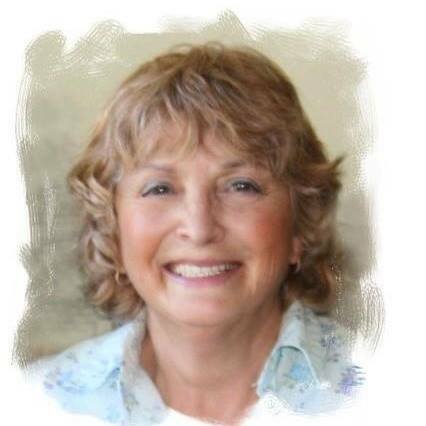 Karen Ingalls is an author of three published books, two blogs, and many articles. She is an advocate for health/wellness, social issues, and ovarian cancer awareness. Cole Smith is a writer, teacher, and mountain biker in West Virginia. She enjoys good coffee and great stories. 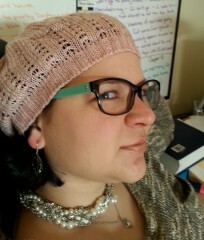 She shares inspiration, encouragement, and tips for creative overwhelm at www.colesmithwrites.com. Let’s get social! Find me on Facebook and Pinterest. Stevie Turner works part-time as a medical secretary in a busy NHS hospital, and writes suspense, women’s fiction, and humorous novels in her spare time. She won a New Apple Book Award in 2014 and a Readers’ Favorite Gold Award in 2015 for her book ‘A House Without Windows’, and one of her short stories was published in the Creative Writing Institute’s 2016 anthology ‘Explain!’. Stevie lives in the East of England, and is married with two sons and four grandchildren. She has also branched out into the world of audio books, screenplays, and translations. Most of her novels are now available as audio books, and one screenplay, ‘For the Sake of a Child’, won a silver award in the Spring 2017 Depth of Field International Film Festival. It is now being read by a New York media production company. M. K. Waller, aka Kathy, is a former teacher, former librarian, former paralegal, and former pianist at several small churches desperate for someone who could find middle C. She has published short stories online in Mysterical-E; in the anthology DAY OF THE DARK: STORIES OF ECLIPSE; and in Austin Mystery Writers’ crime fiction anthologies, MURDER ON WHEELS (2015) and LONE STAR LAWLESS (2018). She’s currently working on two mystery novels. 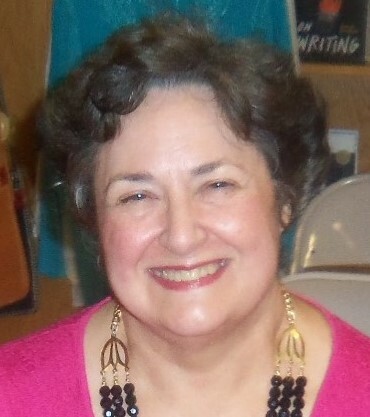 She also writes for her personal blog, Telling the Truth, Mainly and for the Austin Mystery Writers blog. She edits the Sisters in Crime Heart of Texas Chapter blog/newsletter, HOTSHOTS! 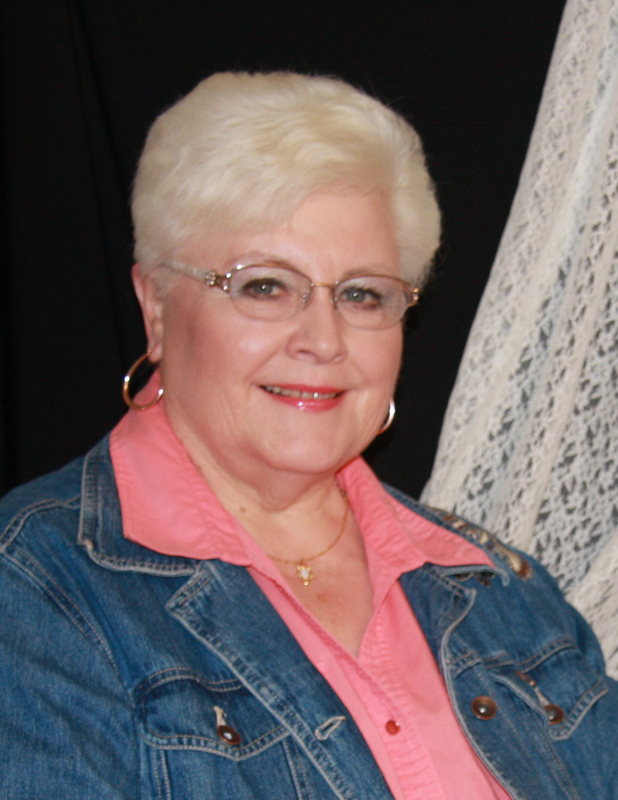 She has also published bits of memoir and book reviews in Story Circle Network publications. A native and long-time resident of Fentress, a small farming community in Central Texas, she bases much of her work on memories of life there. She now lives in Austin, Texas, with two cats and one husband. Hello, I was curious as to if you’re interested in re-designing you site for a fresher look? It’s pretty new, so it’s fresh. But thanks. Interesting group and interesting writing – do you have a common bond? I’m also a writer and read your blog regularly. I have a post I would like to contribute. I was just about to put it on my blog when it occurred to me it would be more suitable for this one. How do I go about querying or submitting something to be posted?